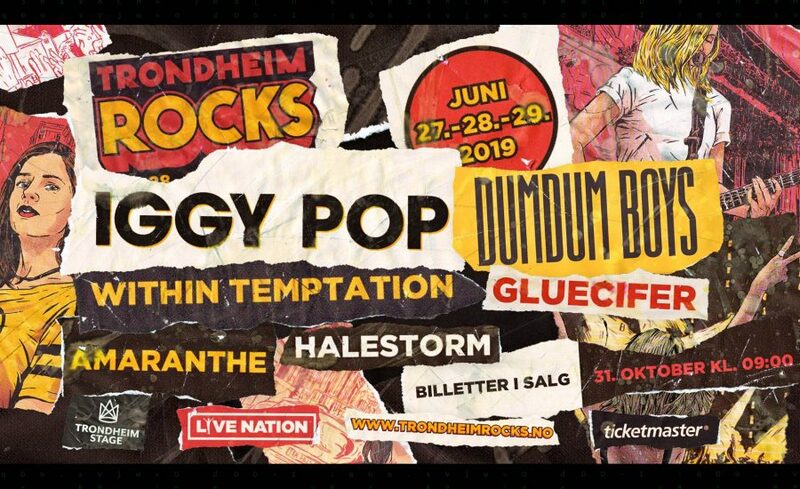 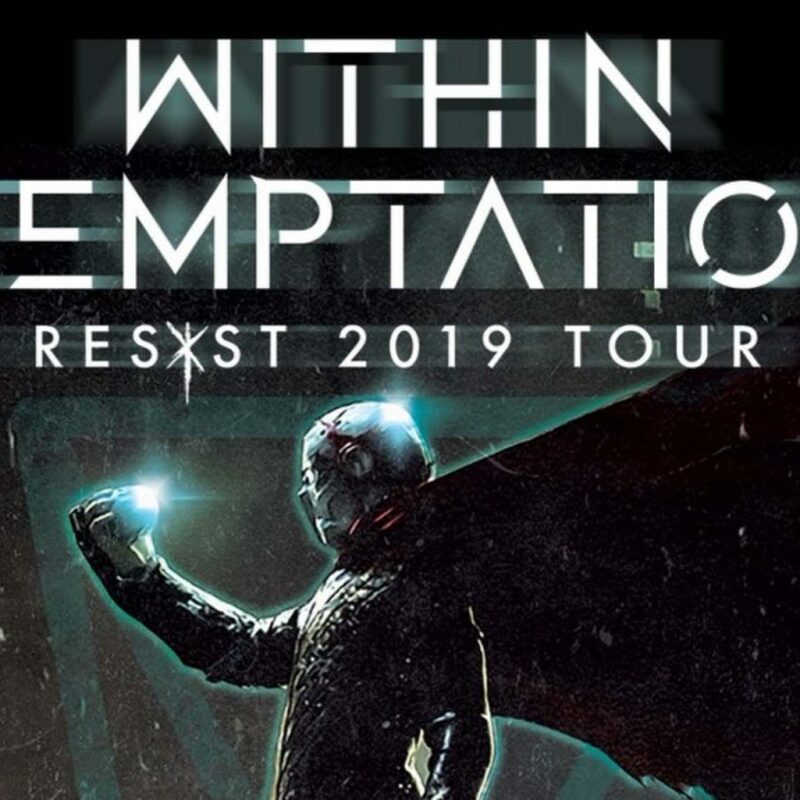 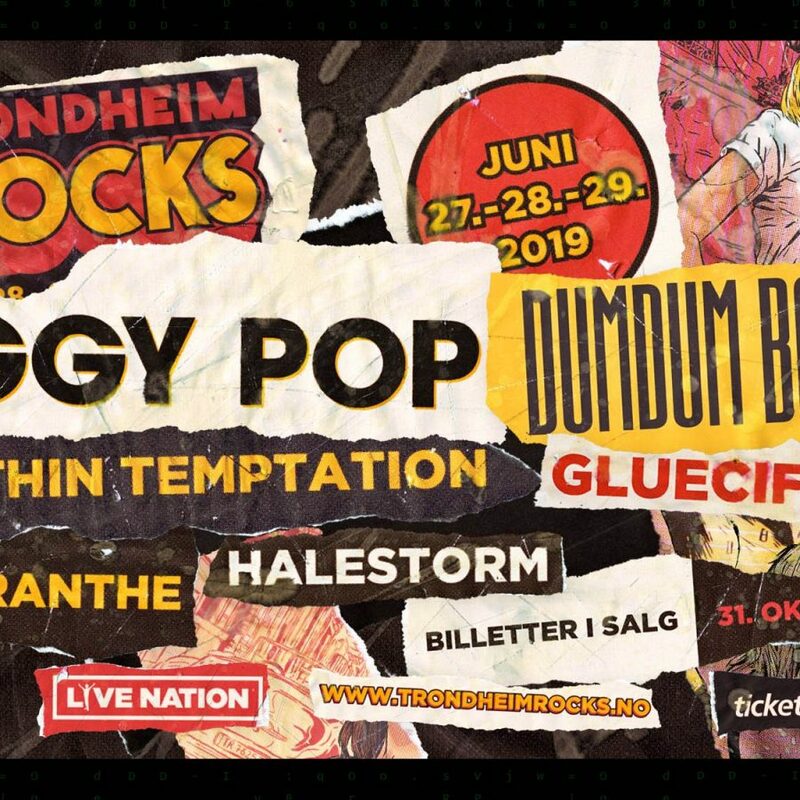 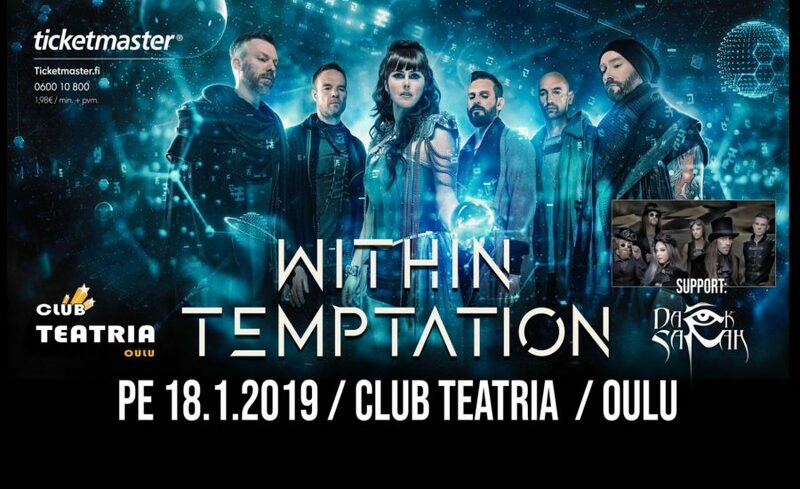 While Within Temptation is performing in their last leg of the 2018 RESIST Tour, they also just announced their 2019 performance in Oulu, Finland. 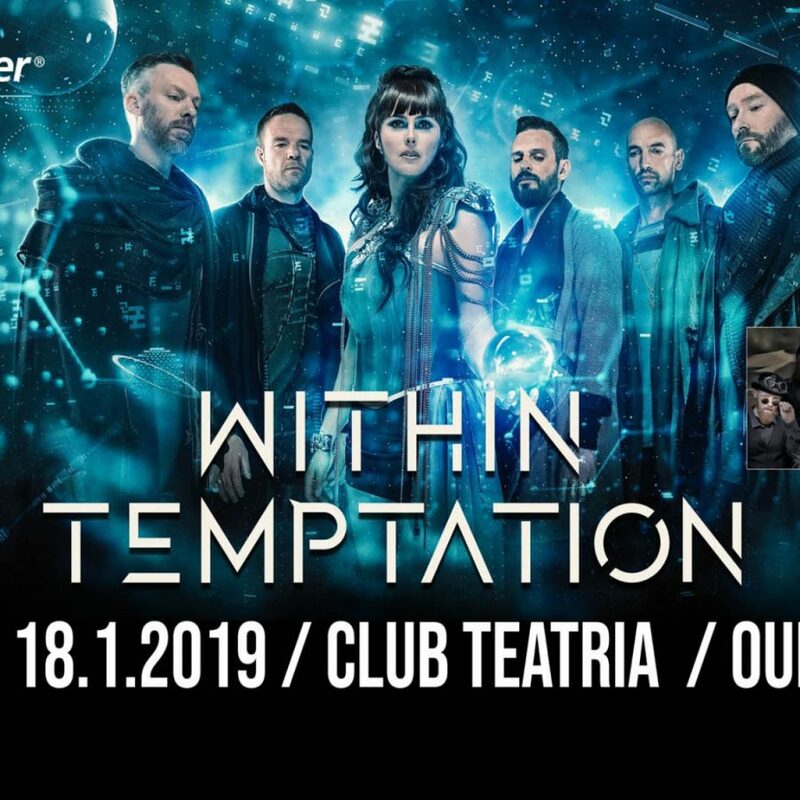 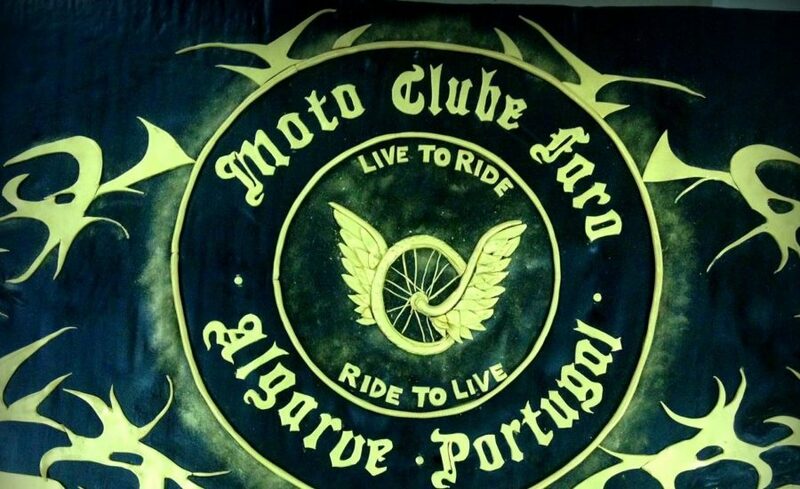 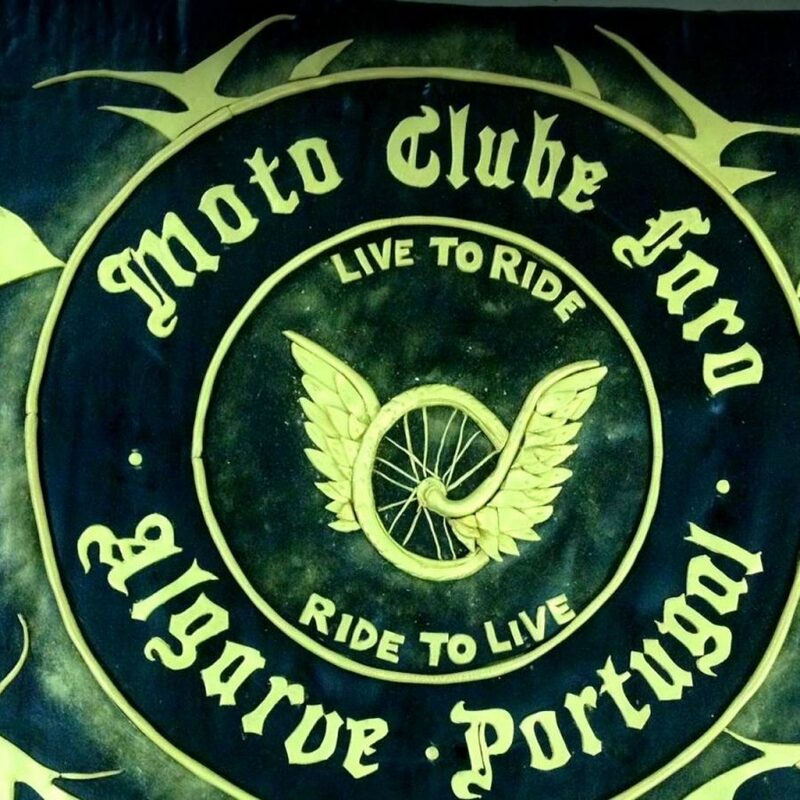 Within Temptation will be performing at Faro Bike Meeting 2019 in Portugal during their 2019 RESIST Festival Tour. 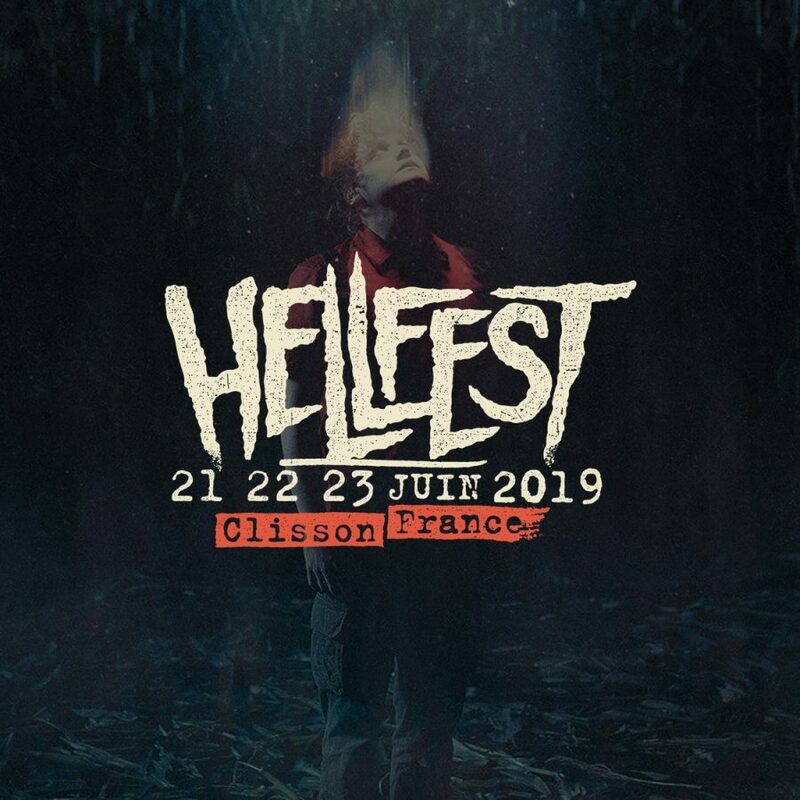 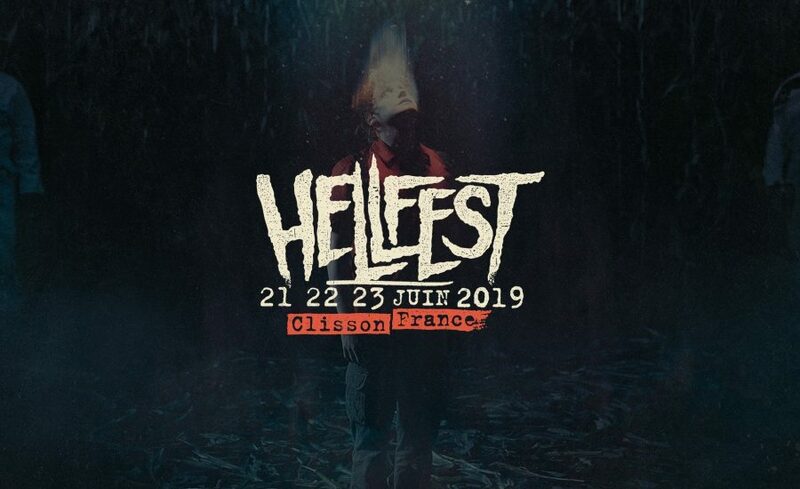 Within Temptation will be performing at Hellfest 2019 in France during their 2019 RESIST Festival Tour. 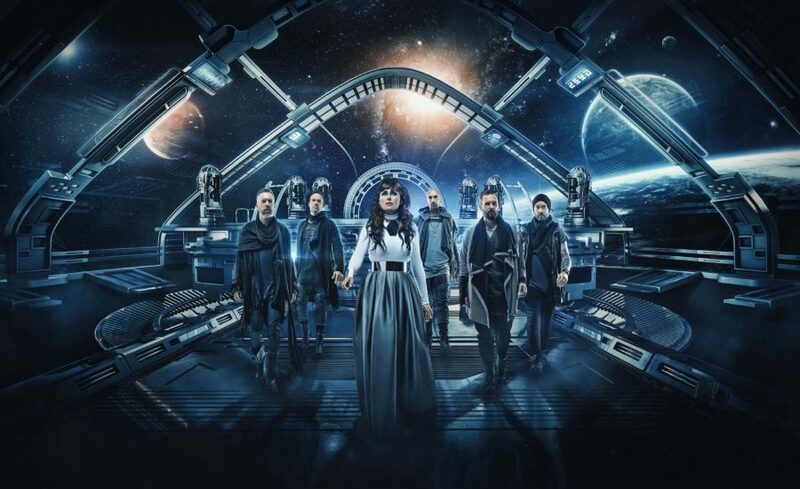 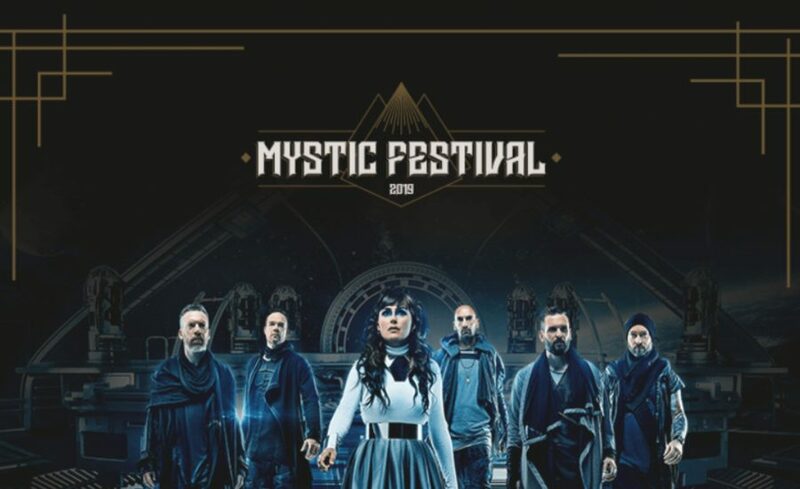 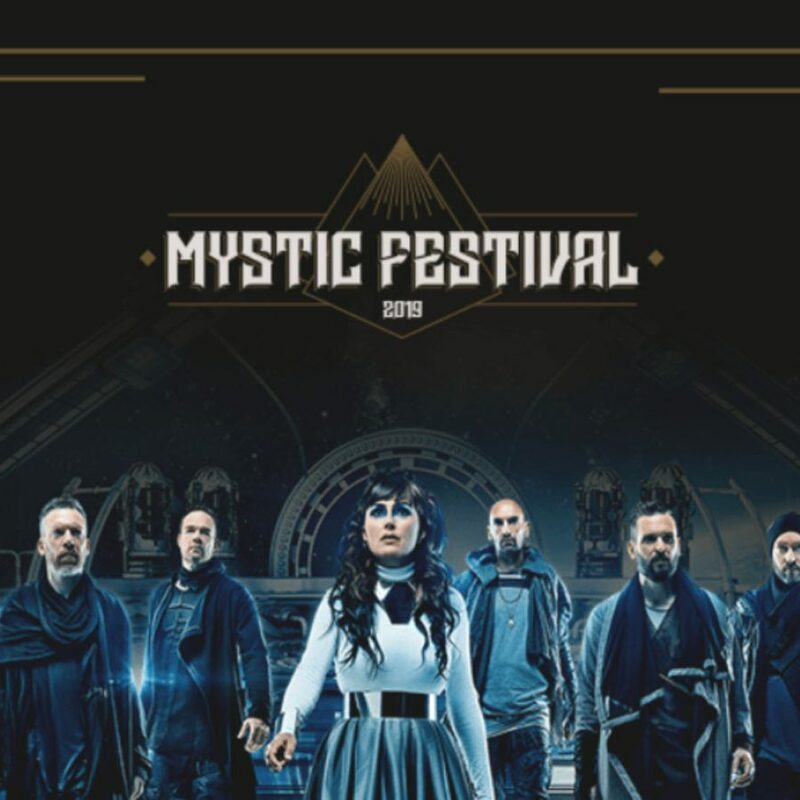 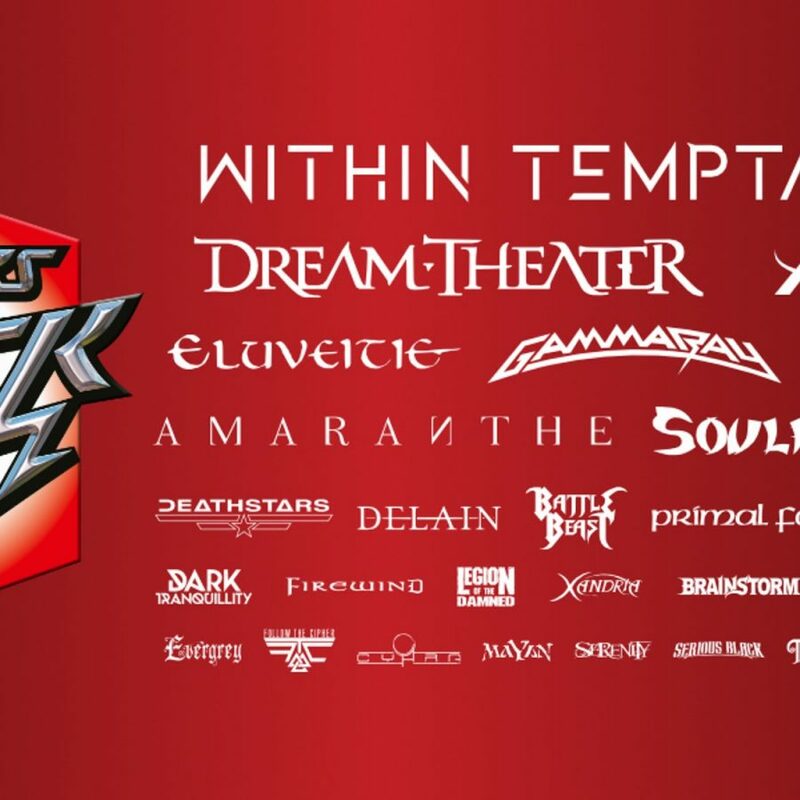 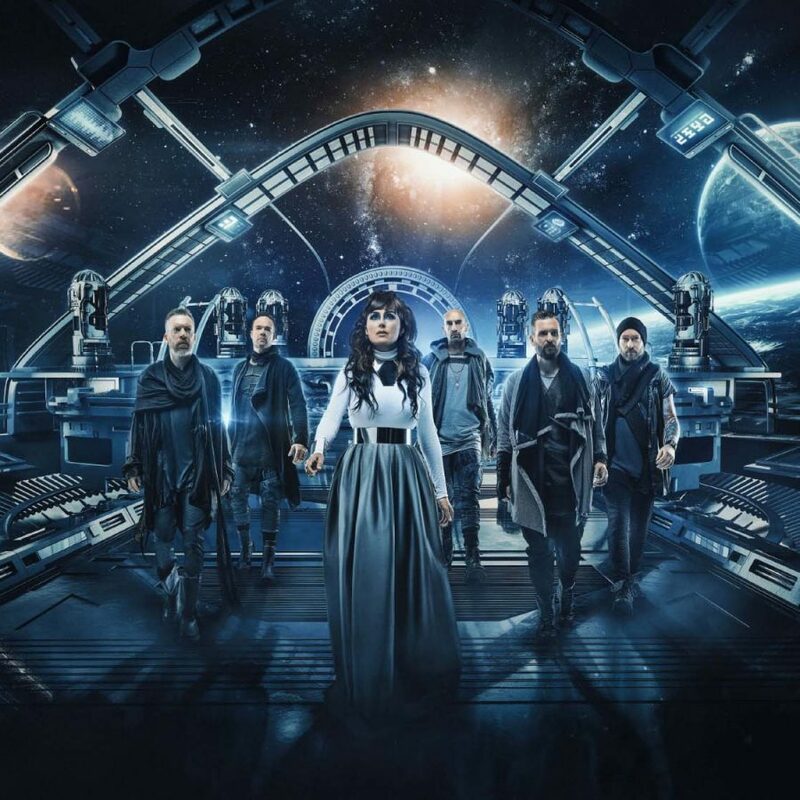 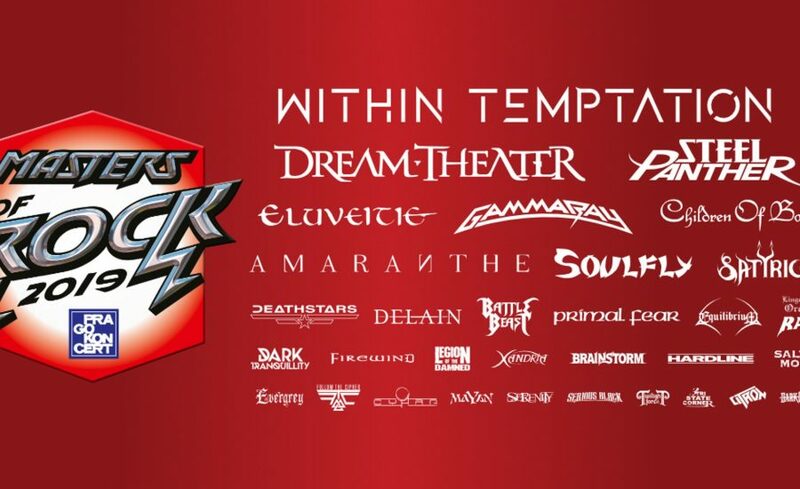 Within Temptation will be performing at Mystic Festival 2019 in Poland during their 2019 RESIST Festival Tour. 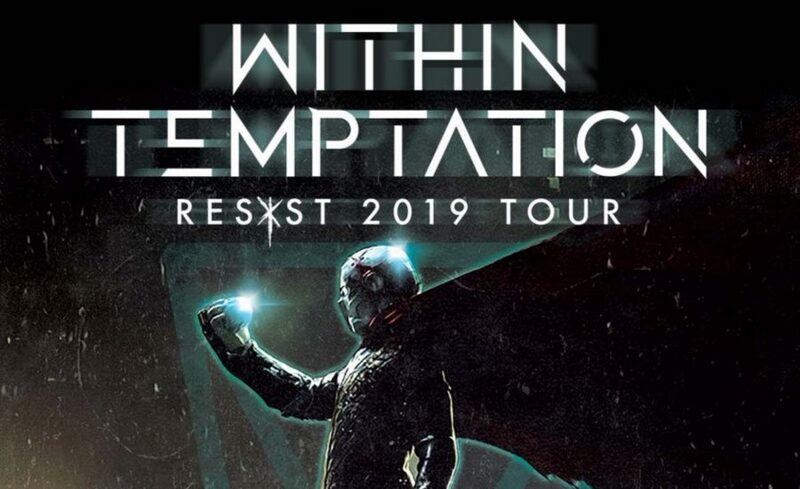 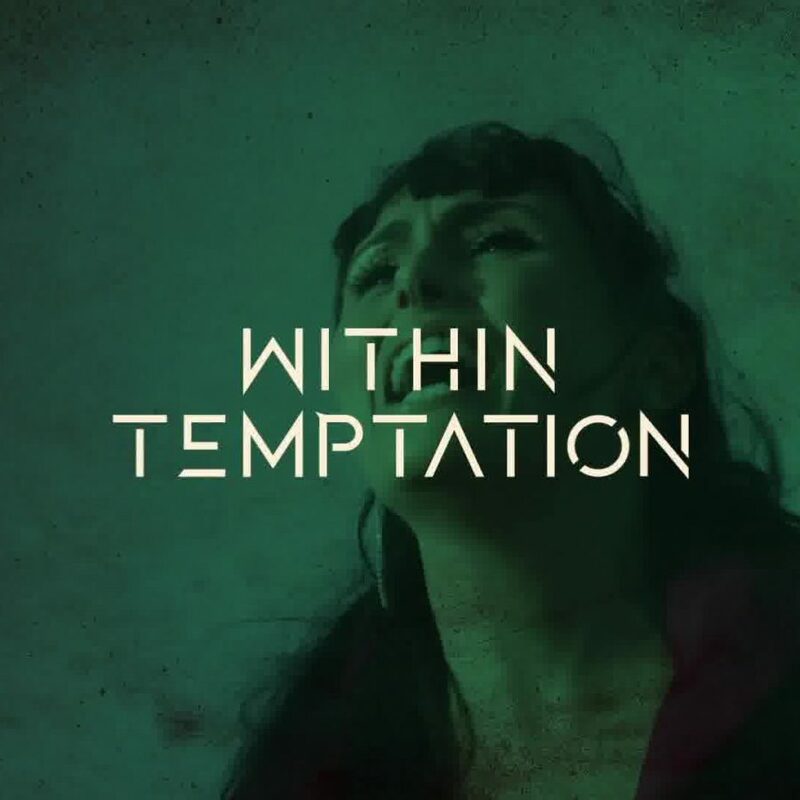 Great news for Belgian fans, Within Temptation is the first headliner for Graspop Metal Meeting 2019. 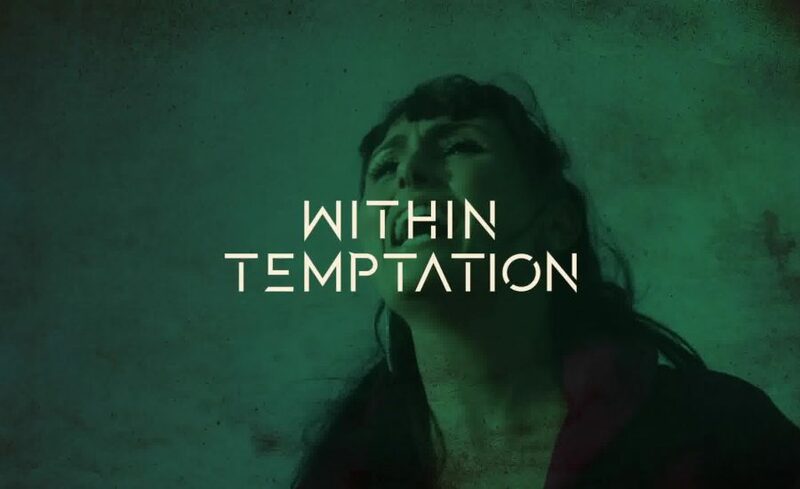 They got confirmed today. 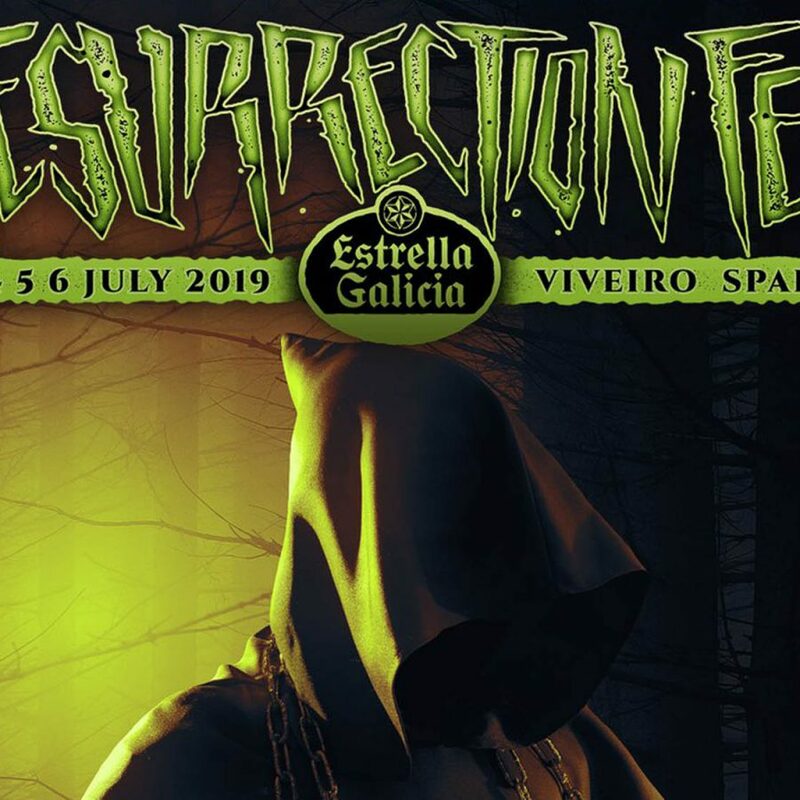 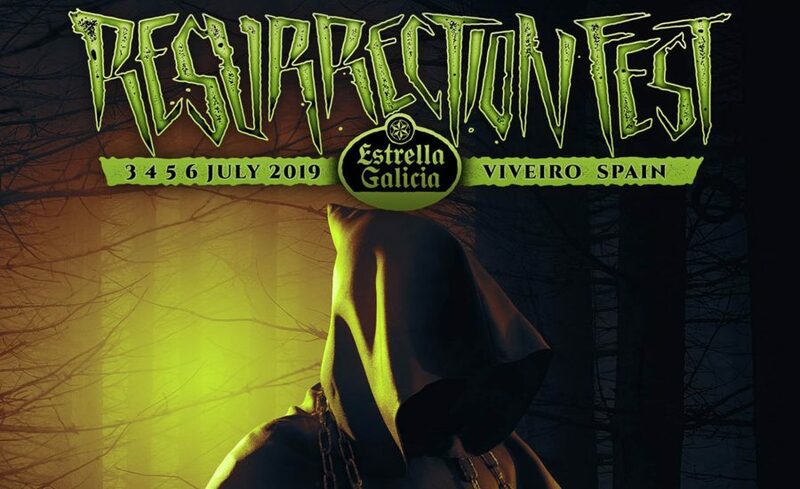 After the recent confirmed Within Temptation festival shows at Wacken Open Air and M'era Luna festivals, today the Spanish Resurrection Fest got confirmed.